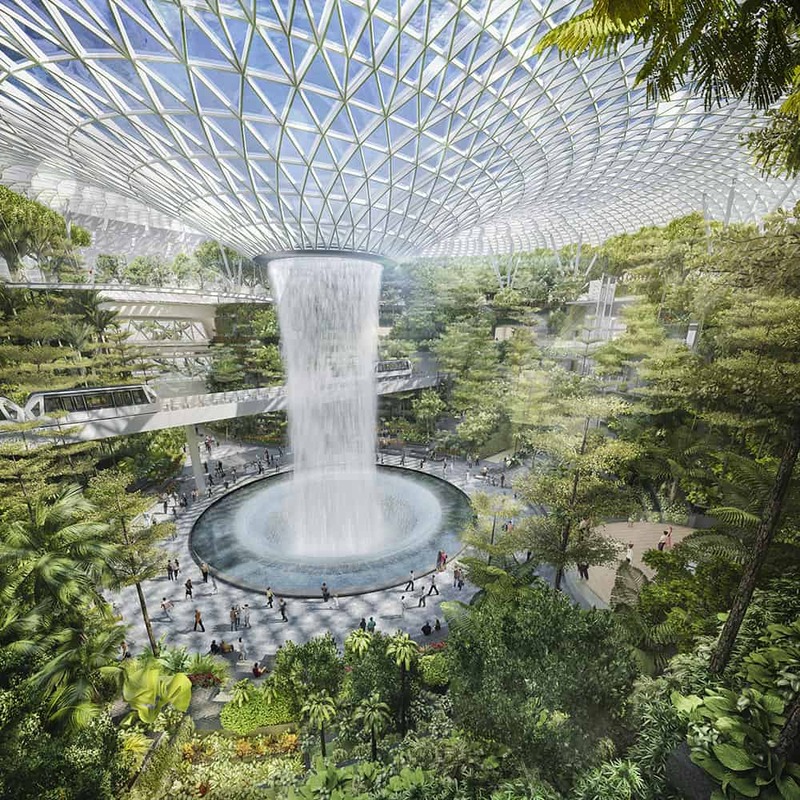 One of the best things about our work is when we have the opportunity to visualize unique projects like Jewel at Changi Airport, designed by Safdie Architects. Seeing this beautiful and distinctive building in construction, coming to life for the rest of the world, is awe-inspiring. It simply never gets old. Especially not for a project like this, on which we’ve collaborated with Safdie Architects for several years. We originally created a series of renderings for the design firm’s competition entry and, after they won, we partnered again on the development of marketing imagery and films to capture the final design details and help showcase Jewel in all its glory. 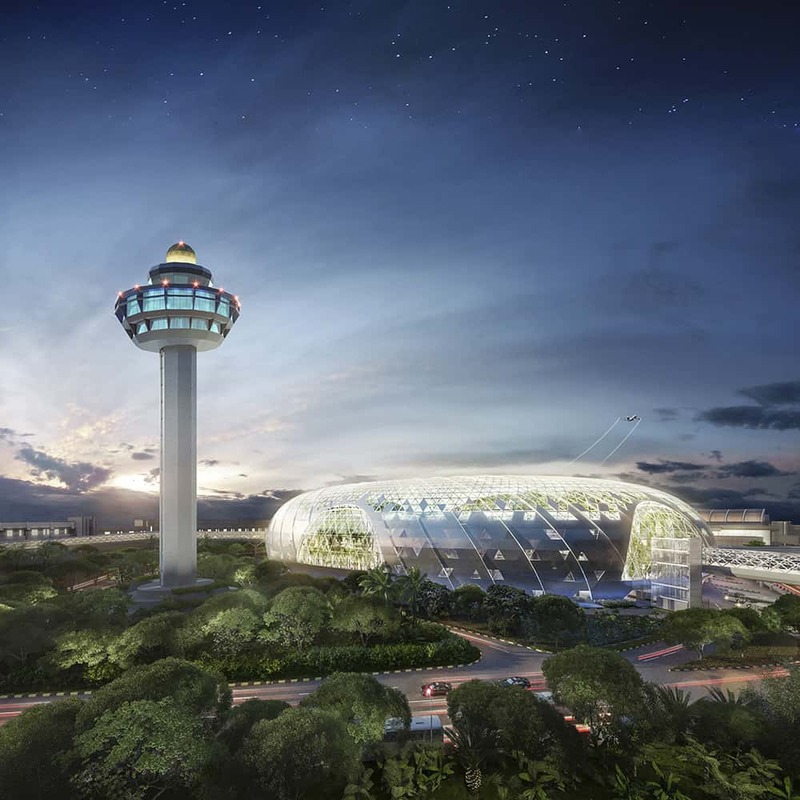 The Changi Airport has already been voted best in the world for the past six years. 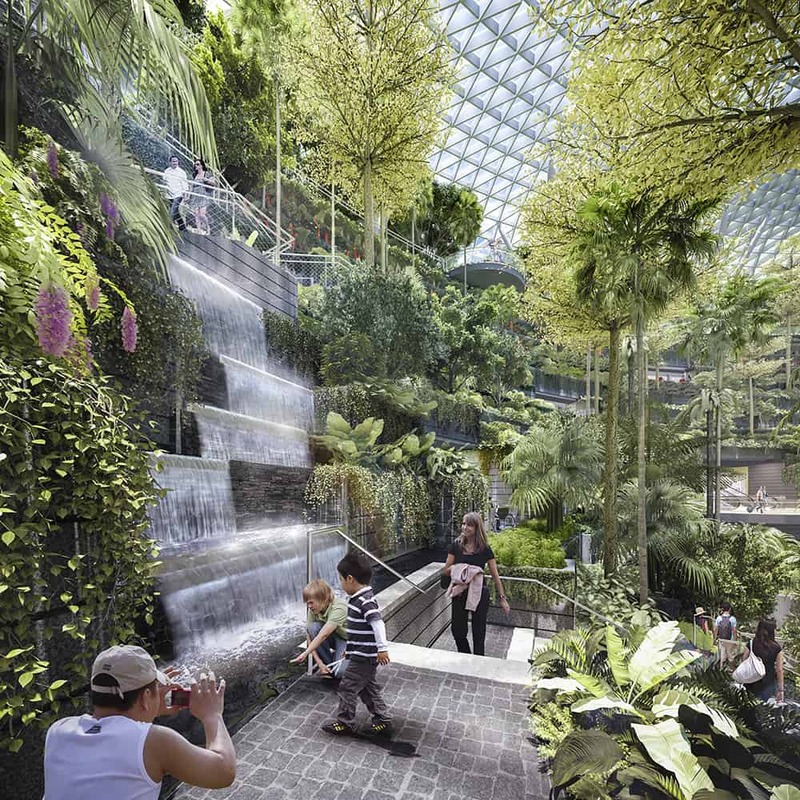 Now, with this $1.27 billion addition, it will surely become a destination of its own. 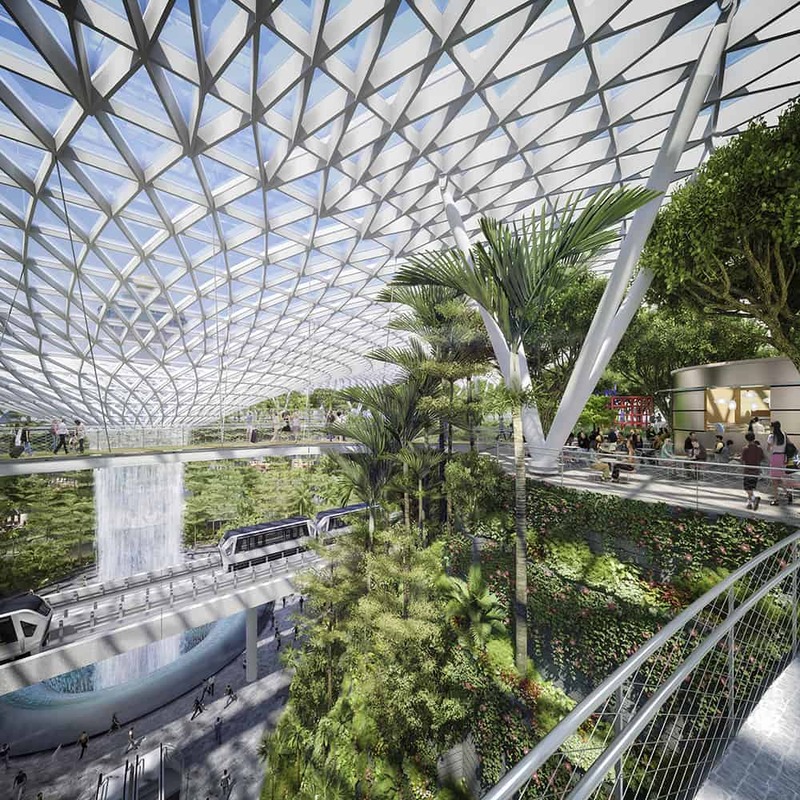 Jewel will connect three of the airport’s four terminals and offer a wide range of attractions including a lush 5-story indoor garden with a 40-meter-tall central waterfall, luxury retail offerings, and a Sky Train. Check out what CNN Travel has to say about Jewel. How Will AR Impact Real Estate Marketing?